The Pace Team Coordinator for NJM, Otto Lam, and his team will provide a free 5-week training. Training runs will start at 7AM (Full Marathon) and 8AM (Half Marathon) at Corner Cafe & Bistro, 10 Centennial Dr., Long Branch, NJ 07740. We had great runs for the first two weeks with many participants. There will be a picnic gathering right after the training that day in the nearby park, Franklin Lake Park from 10:30-12:30, so that the Chinese runners from NJ can get to know each other and socialize. For the GPS, you can use the address: 21 Lakeview Ave, West Long Branch, NJ 07764. All runners are welcome to join this fantastic event; we are going to have a great time! 2019 is the 150th anniversary of the completion of the Transcontinental Railroad. To commemorate the contribution of the Chinese laborer to this monumental railroad, Museum of Chinese in America (MOCA) has designated its 2019 TCS NYC Marathon event as MOCA Spike 150 – Running Forward With Our Stories！ We encourage everyone to participate through 1) our national relay and 2) a story a day which consists of 150 Chinese American personal stories. We hope you will continue to follow and support us. Go tell your story. Reflect on the past; root in the present and embrace the future. Let us add to the American history, making it fuller and richer. 2019 marks the 150th anniversary of the completion of the Transcontinental Railroad. 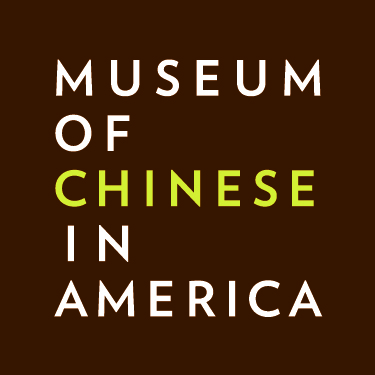 The “MOCA Spike 150 - Running Forward with Our Stories!” initiative will honor the thousands of Chinese workers responsible for this great milestone in American History as well as explore the Chinese diaspora throughout America.